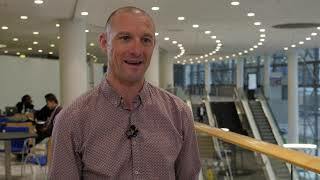 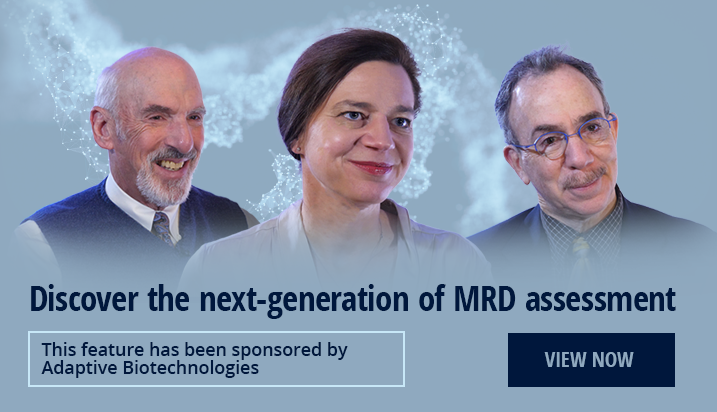 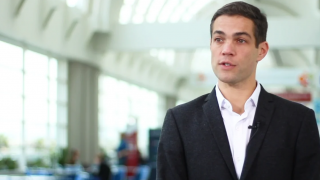 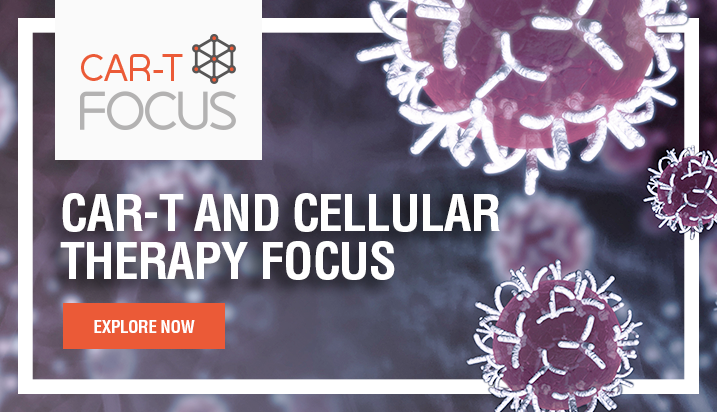 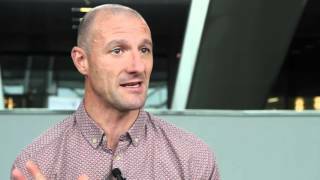 In this video, John Murray, RGN, of Christie Hospital NHS Foundation Trust, Manchester, UK, speaks about the educational initiatives for novel therapies, in particular, the novel cellular therapy of CAR T-cells. 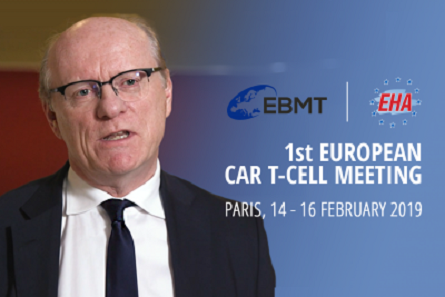 Mr Murray also discusses the role of nurses in the management of patients with CAR T-cell therapy, emphasizing they are at the frontline and are the first member of staff that come into close contact with the patient. 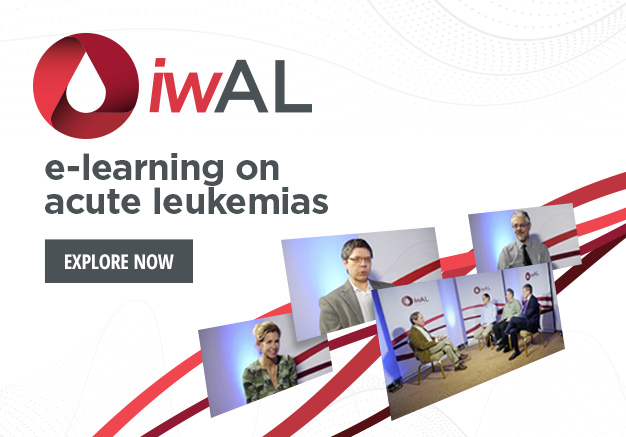 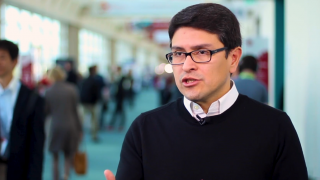 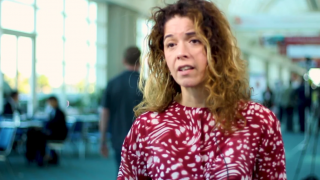 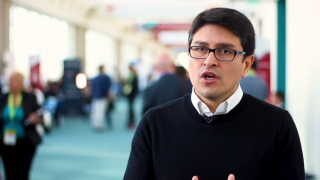 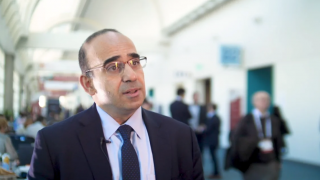 Recorded at the European Society for Blood and Marrow Transplantation (EBMT) 2019 Annual Meeting, held in Frankfurt, Germany.